NJ Foreclosure Defense Attorney | Ira J. Metrick Esq. For more than 20 years, we have been involved in Consumer Transactions, and we are now helping consumers fight abusive debt collectors. Don’t Face Foreclosure in New Jersey Alone – We Can Help! The Law Firm of Ira J. Metrick helps end collection harassment. We are a Freehold NJ consumer defense law firm dedicated to the protection of consumers against abusive and illegal collection practices by debt collectors. If you have been subjected to collection harassment, calls to the workplace, or other abuse, call us today at (732) 462-7000. You need an aggressive NJ consumer defense attorney, and we can help. This is not bankruptcy. We sue debt collectors and get results for our clients. You have a right to sue debt collectors who harass you and recover money for your damages. In most cases, there is no fee if there is no recovery. Debt collectors must treat you with truth, fairness, dignity, and respect. Period. Any debt collector who crosses the line and abuses you for the collection of a consumer debt can be sued for damages under the Fair Debt Collection Practices Act (FDCPA). 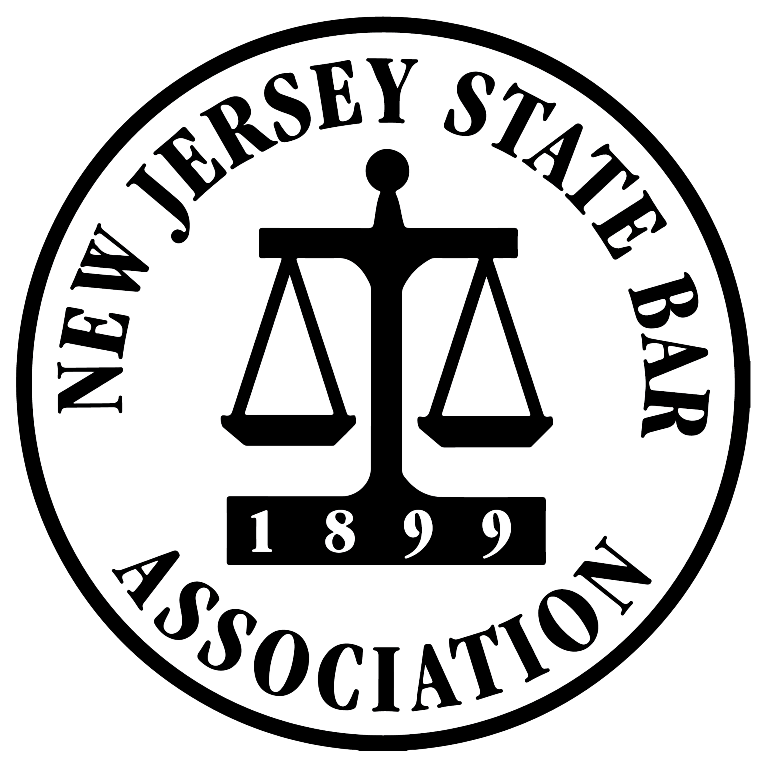 As a trusted NJ consumer defense attorney, we work tirelessly on behalf of our clients. For more than 20 years Ira J. Metrick has built a reputation working on Consumer Transactions. He has now changed his focus to aggressively defending consumers against abusive debt collection practices. Our law firm is dedicated to defending the rights of the consumer, who is too often cheated and bullied by unfair practices by the Servicer. The Consumer protection laws that were put in place to safeguard against unfair practices are detailed and can be difficult to understand. We understand these complicated laws and what it takes to mount an aggressive legal defense. If you feel that you have been cheated or wronged we are your legal advocate. Contact us today for a free case evaluation.